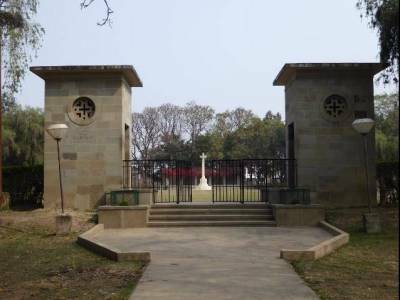 The Imphal cemetery is dedicated for those who fought on British side against the Japanese and INA forces during World War II. About 1,600 graves are held here. 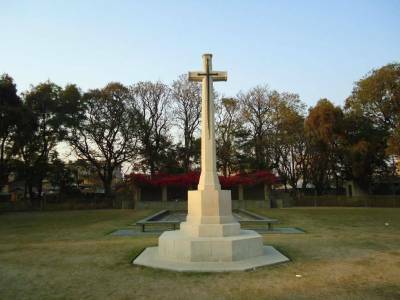 There is another cemetery which commemorates Hindu and Sikh soldiers who died defending the British empire. Of the two, this is definitely more beautiful and well maintained cemetery. 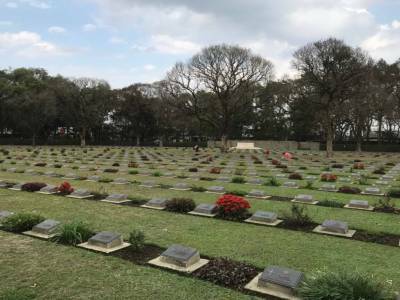 A walk in the cemetery make visitors solemn and wonder about the huge price of war where hundreds of thousands of soldiers died. It does not matter which nationalities they were, if you spare a moment that anybody who died prematurely in war was dear to his family and friends. 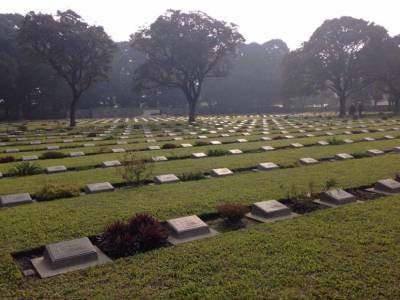 A very beautiful, solemn place and a must visit when in Imphal. 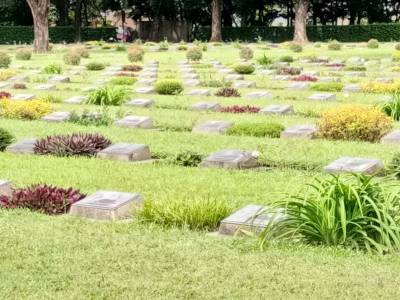 Get quick answers from travelers who visit to Imphal War Cemetery.